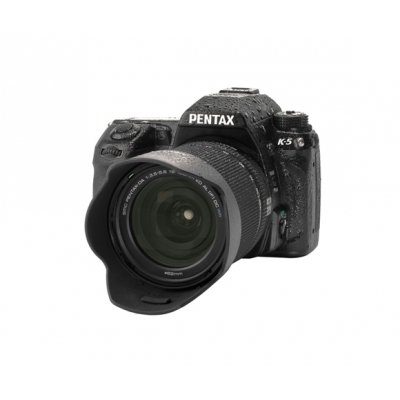 PENTAX K-5 incorporates a new generation CMOS sensor, combined with the reliable PRIME II Imaging Engine, which produce high-resolution, rich-gradation digital images. 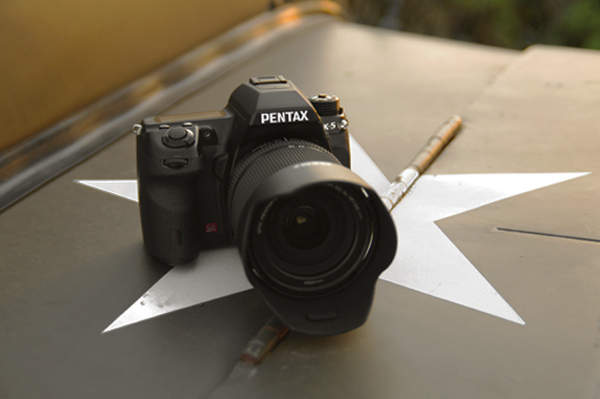 The K-5 also offers a wide sensitivity range, from ISO 100 to 12800, which can be expanded to ISO 80~51200. 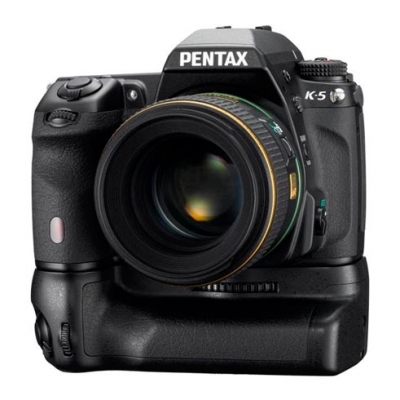 As the Analog/Digital conversion is done within the sensor, K-5 features an impressive noise management. 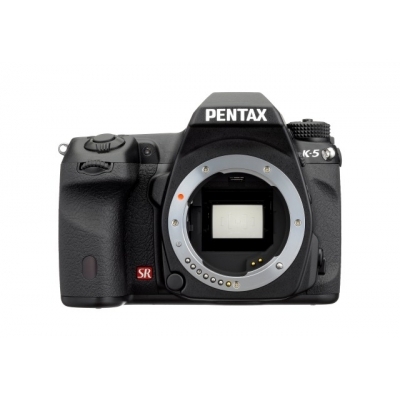 The K-5 embeds the same new-generation SAFOX IX+ autofocus system as PENTAX 645D Medium Format camera, which features 11 sensor points (with 9 cross-type sensors in the middle) to assure pinpoint and fast. K-5's new-generation sensor combined with highly performant autofocus algorithms ensure accurate and quick contrast AF operation during Live View shooting. With the addition of a Golden Section display, the K-5 offers a choice of three different grid patterns to facilitate image composition. 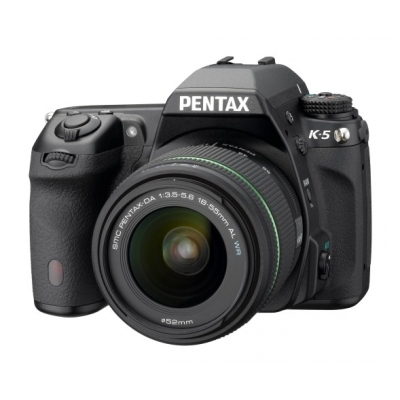 The K-5’s high-speed continuous shooting mode records up to 22 images (in JPEG recording format) in a single sequence at a maximum speed of 7 images per second, allowing you to take sharp pictures of active, fast-moving subjects with great ease. The K-5 captures beautiful, true-to-life movie clips in 16:9 Full HD proportions at a frame rate of 25 frames per second. This extends many the benefits of high-quality SLR photography to the world of movie shooting. For instance, reduce the depth of field to make a subject stand out, or use different interchangeable lenses to create distinctive visual effects. The K-5 also allowes to add specific visual effects during shooting.